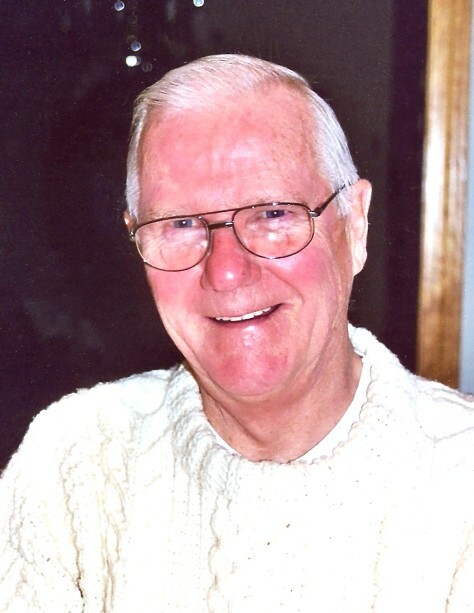 Ralph J. Barry, 86 of Hudson passed away peacefully on Saturday, October 27, 2018, at Beaumont Skilled Nursing and Rehabilitation in Westboro, surrounded by his loving family. He leaves his beloved wife of 62 years, Helen T. (Brady) Barry. Ralph was born in Lawrence, MA, on November 2, 1931, one of ten children of the late John J. and Marie Edna (Mailloux) Barry. Ralph was raised in Watertown, where he graduated in 1949 from Watertown High School. 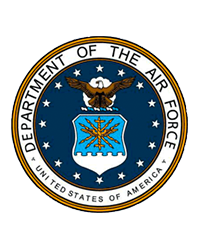 Ralph enlisted in the United States Air Force and proudly served his Nation from 1951 until 1955 during the Korean War. He married the love of his life, Helen T. (Brady) Barry in 1956 and settled in Hudson in 1963. Ralph worked as a clerk for Western Electric/NYNEX/Verizon until his retirement in 1989. Ralph was a longtime member of Saint Michael Parish, the Hudson Elks and a board member of the Hudson Council on Aging. Throughout his life, he donated his time and services volunteering at the Saint Vincent De Paul Society, the Hudson Food Pantry, Meals on Wheels and Hudson Little League. In 2002, Ralph was recognized for his philanthropy and selflessness as the recipient of the AMVETS Community Service Pilgrim award. He enjoyed fishing, playing cards and cribbage, woodworking, painting and working on crafts. In addition to his wife, he is survived by 3 children, Ralph “Casey” J. Barry, Jr. and his wife Nancy of Hudson, Kathleen A. Roemer and her husband Fred of Littleton, MA and Stephen M. Barry and his wife Carol also of Hudson; 8 siblings, G. Donald Barry, Paul Barry, Marie McDougal, Gloria Mank, William Barry, Claire Barry, Patricia Strangio and Robert Barry, and predeceased by his brother John “Jackie” Barry, Jr.; 5 grandchildren, Amie Levasseur & her spouse Jean, Leslie Boudreau & her spouse Ryan, Lauren Barry, Kevin Roemer and Matthew Barry & his spouse Stephanie and 4 great-grandchildren, Aiden & Avery Levasseur, Ella Barry and Dylan Boudreau. Calling hours will be held from 4 pm until 7 pm on Tuesday, October 30, 2018, at TIGHE HAMILTON REGIONAL FUNERAL HOME, 50 Central St., Hudson, MA. A Mass of Christian Burial will be celebrated at 9 am on Wednesday, October 31, 2018 at Saint Michael Parish, 21 Manning St., Hudson, MA; followed by interment in Saint Michael Cemetery. In lieu of flowers, memorial donations can be made to the ST. VINCENT DE PAUL Society, 21 Manning St. Hudson, MA 01749 or the Hudson Senior Center, 29 Church St, Hudson, MA 01749.